Amanda Dipple makes sure that everyone has the best of the best when it comes to meals at Tricare Sunnybank Hills, especially now that Amanda has recently completed her Certificate III in Commercial Cookery with us at Work Skills. TriCare is an aged care facility that ensures a relaxing stay for all its residents. 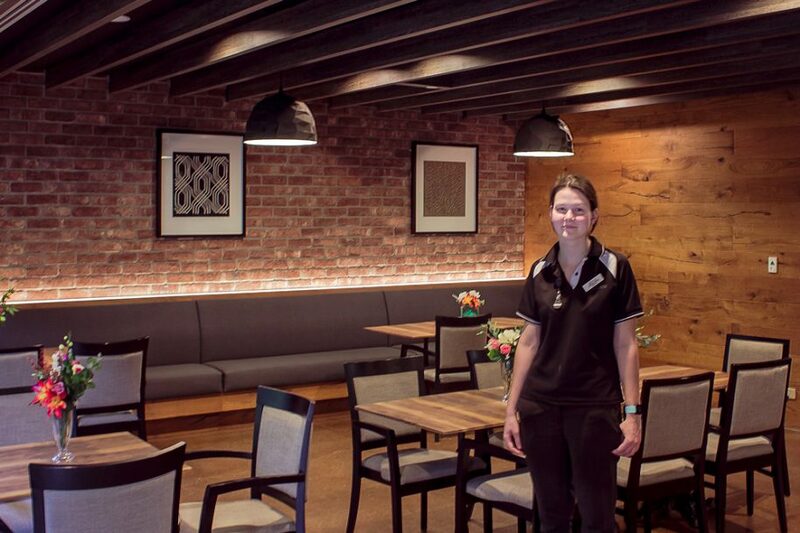 This particular centre has been open for three years now and they pride themselves on offering fine dining, restaurant quality meals to their residents. TriCare is always focused on upskilling their staff in order to provide that more professional service to its residents. 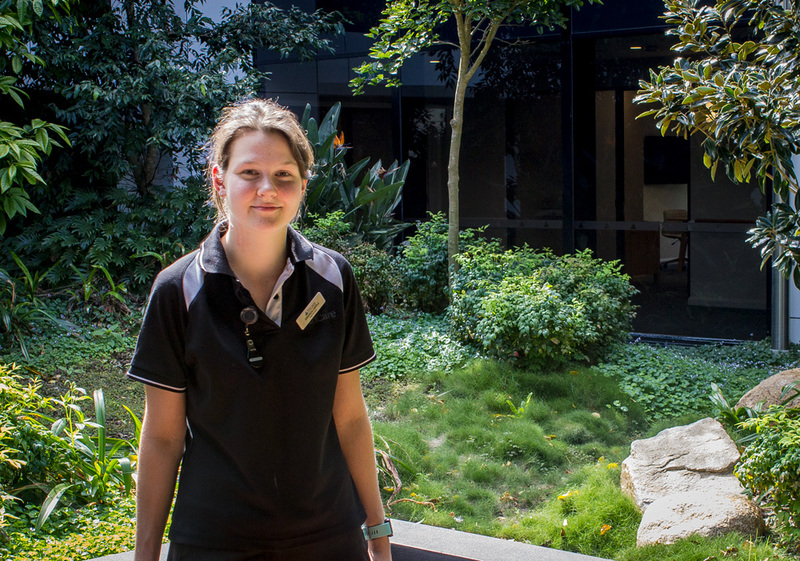 Amanda’s manager saw an opportunity for Amanda to grow in her hospitality career and offered her an apprenticeship to be trained through Work Skills.